Has SEO changed over time? Yes, it has. Nowadays online search is all about natural language. Gone are the days when people used to put in single keywords. In fact, people are using long-tail keywords as well as complete sentences to search an item through Google. The result is more detailed, to say the least. That’s why SEO strategy has evolved. SEO is quite similar to your investment in a savings account. You keep on investing and wait until you get results. Does website design matter? Yes, it does. What else matters? Domain age, baseline traffic, geographic location, meta descriptions, competition and finally the target market. You will have to put in all these ingredients for better and fast SEO results. It depends on multiple factors. If your domain name is new, your website is new and you have a brief business history, it will take extra time. But taking into consideration a few key determining factors, you can cut down the time period. You need right keywords and phrases to attract traffic to your website. A keyword is a key to boost up sales. Your domain name matters a lot. You need to incorporate keywords in your domain name. Successful businesses put most relevant keywords in the most natural way in the domain name to get optimum results. The content should be 100% fresh, well-written and relevant. The users must enjoy it. Relevance, quality and uniqueness are also required by Google for ranking purposes. Moreover, poorly written content is responsible for low traffic. And that’s the last thing you want. How long do you have to wait to get SEO results? To be sure, it can be frustrating a bit. SEO results depend on the age of your website and how much SEO you have done on the website before. The results may also depend on the type of SEO you are using on your website. A search engine differentiates websites on the basis of website pages. If you have a 100-pages website and some international business has a 1,000-pages website, the search engine will definitely prefer the latter. These factors also play considerable role in the period of SEO results. Let’s look at the steps involved. • Step 1: A thorough research and website audit initially. You have to build up keyword strategy and planning. Website may need technical changes to suit search engines. The process may consume around thirty days or so. • Step 2: After that technical SEO work starts. The website is modified according to site audit results. In case an overhaul of the website is suggested, this make take more time. This phase revolves around website building. • Step 3: You may enter the third month in the process. Now you can start developing and publishing content on your website. This includes whitepapers, blog articles, and different pages such as About Us page which contains company’s information. You need to provide your visitors with fresh content on regular basis. • Step 4: As your website gets fresh content, you may expect some traffic. 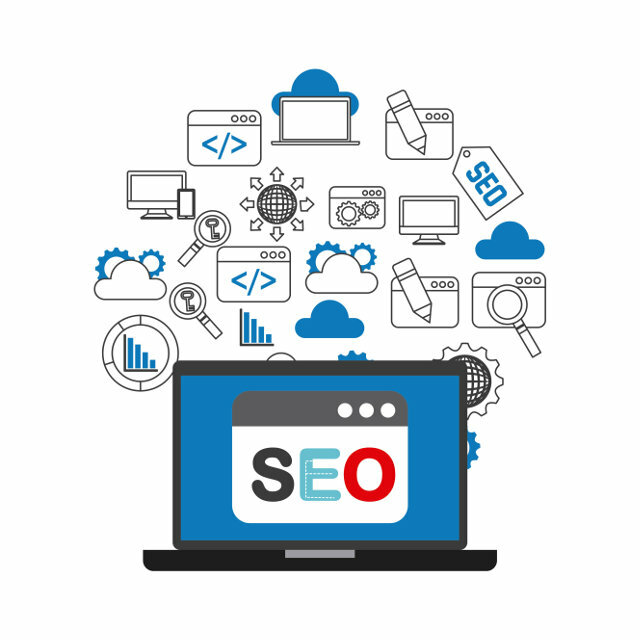 The traffic may not be concentrated enough to give you returns on your investment but it will be enough for you to realize that SEO is, after all that effort, in working position. That’s a relief after hard work of nearly four months! • Step 5: Now you are in a position to incorporate social media engagement. This helps you reach a bigger audience. Your social media campaign will lead your audience to your website and boost up your business. Regular and quality content creation are crucial for survival of your business. • Step 6: You can expect now to have visitors in hundreds or even thousands per month by the end of sixth month. The website traffic will start helping you take profits from your business. The traffic will gradually increase. 6-7 months are considered as the standard for a website to start generating traffic. It takes a while, you see. But the results are great and fruitful. After the seventh month, you will see your SEO results getting a regular rise. If you are able to maintain quality of your website, the traffic will increase. That’s why it is recommended that you don’t stop in the first couple of months. The disappointment may get over you but you have to keep patience. Some companies start with great enthusiasm but after a couple of months the enthusiasm dies down and they quit just when they are halfway through the process. This results in waste of time, energy and investment. If you are interested in getting your website optimized, you should set aside investment for this purpose. Secondly, you need to keep in mind a period from six months to a year before you get results. If you contact a professional, brilliant and efficient company for this purpose, you will be able to go through the process without any stress on your shoulders. 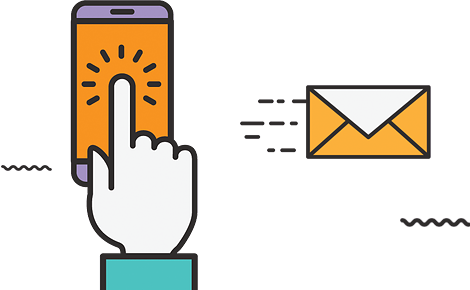 A result-driven SEO company such as Media Glance has the required manpower, the tech expertise, the attitude and the sense of responsibility, needed to complete this task as soon as possible. Media Glance provides SEO services, Local SEO, Pay Per Click Management, Content Marketing, Social Media Marketing, Display Advertising, Email Marketing, Web Design and Web Development as well in case your website needs an overhaul. We have a complete package to facilitate our customers. We just make it simple.